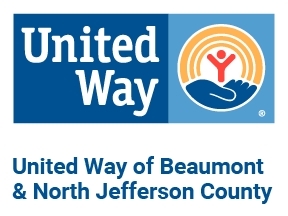 Donate to the United Way of Beaumont & North Jefferson County. © 2019 United Way of Beaumont & North Jefferson County. All Rights Reserved.